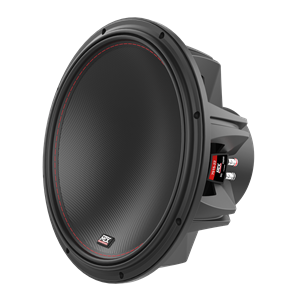 The next evolution in high performance car subwoofers from MTX Audio. This car subwoofer series incorporates new technologies that way outperform the competition. Inverted Apex Surround Increases Surface Area and Xmax Resulting in High SPL. 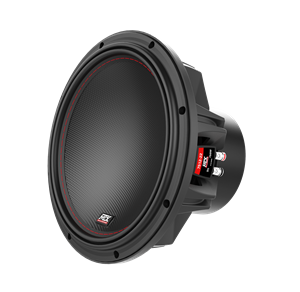 2-Layer Thermal Management to Ensure the Subwoofers Reliability Under Continuous Loud Play Without Distortion.